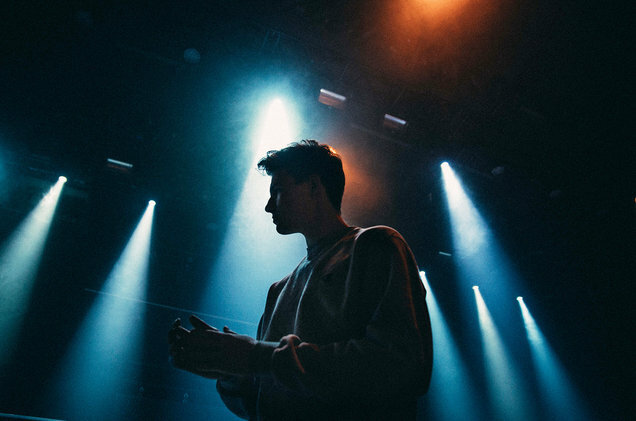 Nearly one year off the release of his debut album, French producer Petit Biscuit returns to the fore with not one but two new surprise releases. “Suffer” is a song about fearless individuality, featuring glorious key-led melodies overlaid by SKOTT‘s brave lyrical content. These elements are bound together by glittering synths balanced with high-pitched shrieking synths. “Safe” takes a contrasting approach in its overall composition. Smooth, calming horns and vibrant vocal sampling lead into harmonic synths and melodies, before teetering back and forth between both domains. Two new impeccably balanced tracks, one well-rounded release. Could this mean a new album has already been in the works? We sure hope so. Catch Petit Biscuit on tour right now, with remaining stops all over the US, as well as Mexico and Canada.